If it’s caravans you’re looking for, then you’ve just found the biggest and the best dealer in Scotland. And that’s no idle boast – for we have a superb selection on display, including the very latest new models and a large selection of used models. Our display is second to none – come and see for yourself. At any one time we have 100 new caravans and around 80 pre-owned caravans on display. Our customers often comment on what a huge and varied stock that we carry and how there is something for everyone – whether you’re starting out as a first time buyer to the more seasoned caravanner. Set within 15 acres of display ground and with a massive 4750 square metre indoor heated showroom, you’ll find new caravans by the most sought after manufacturers such as Bailey of Bristol, Buccaneer, Elddis and Swift plus an enviable selection of used caravans of every size, description and price. Keep an eye out for our Perthshire Caravans special edition Sprite Diamond exclusive to our dealership, designed and built in partnership with Swift Group. This celebrates our long-standing partnership with Swift of which we have been a dealer for around 60 years. Our used stock are constantly changing and we’ll even consider your current caravan, motorhome, boat or car in part exchange. This, along with the fact that we guarantee the lowest prices in Scotland, is an unbeatable combination. 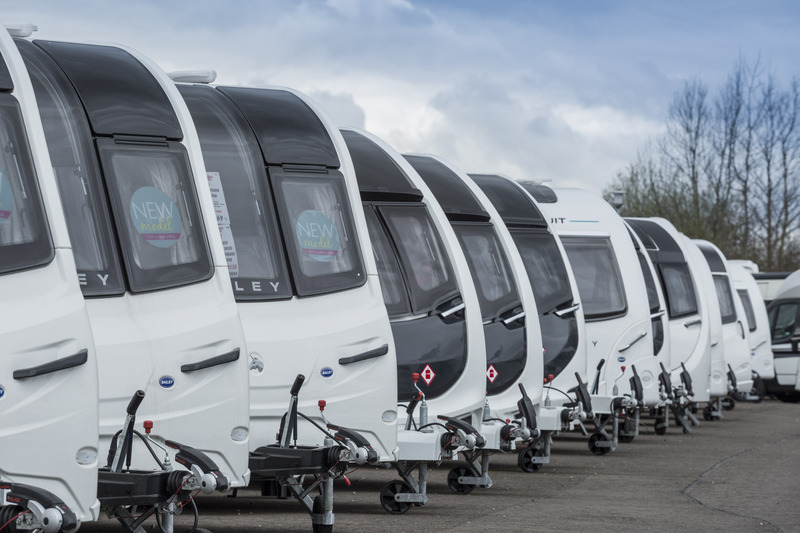 Our knowledgeable staff are here to answer all your questions, provide you with the best advice, based on practical experience, and help you buy the caravan that suits both your needs and your budget. Don’t forget our incredible Accessories Supermarket packed with everything you could possibly need to enjoy caravanning at its best – and at the lowest prices imaginable. Our shop has an industry wide reputation for having the biggest stock in the country. Our commitment to providing customers not only with quality and choice, but with real value for money is the keystone of our company. We strive to have only one kind of customer at Perthshire Caravans – a totally satisfied one. 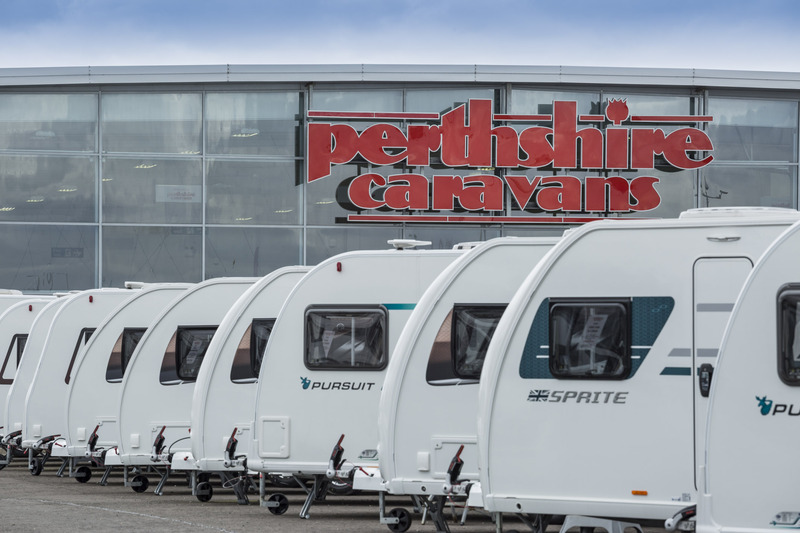 Displaying 100 new motorhomes and around 60 pre-owned motorhomes at any given time, no one in the country provides a wider choice than Perthshire Caravans. Our customers often comment on what a huge and varied stock that we carry and how there is something for everyone – whether you’re starting out as a first time buyer to the more seasoned motorhome customer. 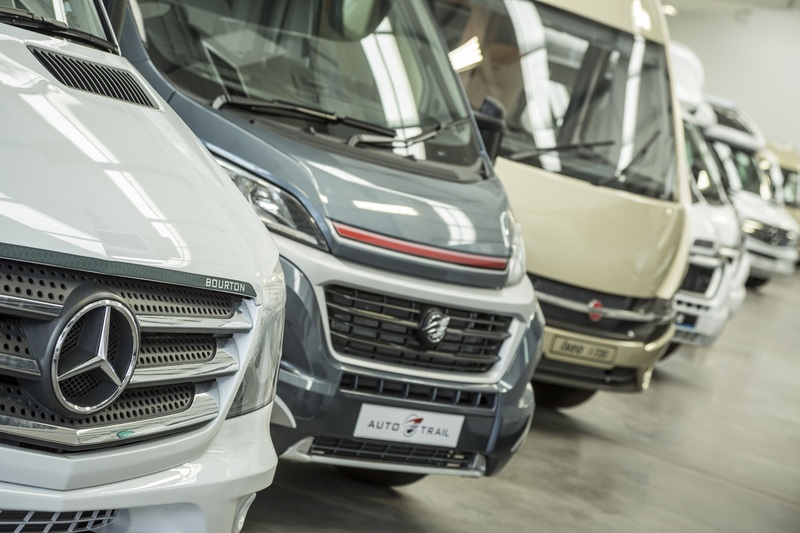 Set within 15 acres of display ground and with a massive 4750 square metre indoor heated showroom, you’ll find new motorhomes by all of the biggest names in the industry. This includes Auto-Sleepers, Auto-Trail, Bailey of Bristol, Elddis & Swift plus our fantastic range of European motorhomes by Burstner. We also have a massive range of pre-owned models. Watch out for our own Perthshire Caravans Elddis Platinum Special Edition motorhomes, designed and built by us in partnership with this long standing Durham based premium manufacturer, driven by customer needs and offering financial packages and standard specification that you wouldn’t believe. You talked and we listened. Our used stocks are constantly changing and we’ll consider your current caravan, motorhome, or even boat or car in part exchange. This, along with the fact that we guarantee the lowest prices in Scotland, is an unbeatable combination. 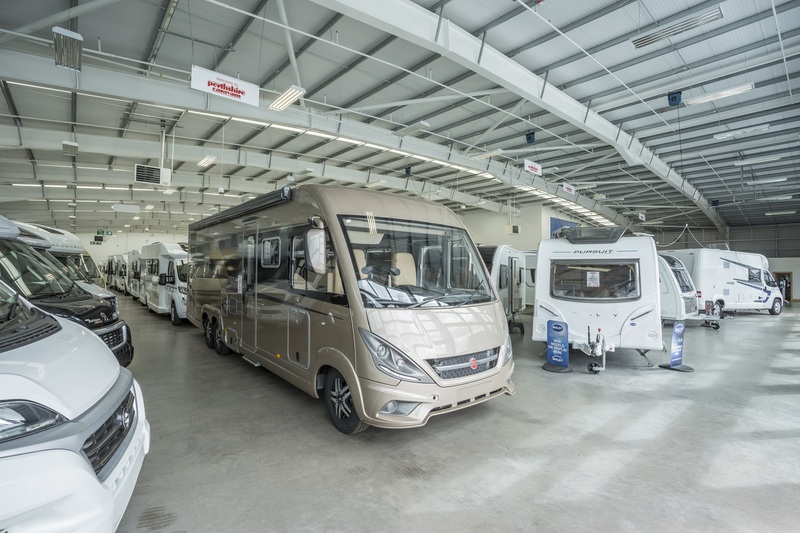 Our massive indoor heated showroom and extensive outdoor display areas are home to the biggest selection of motorhomes currently available in Scotland. We can assist you with every aspect of holidaying in a motorhome. Whether you’re an experienced enthusiast yourself with technical queries or a relative novice looking for honest advice, we can answer any questions you may have. Since 1936 our business has been built upon the simple premise of providing high quality merchandise at very affordable prices and ensuring that our customers, from all over of the UK and abroad, are totally satisfied. This reputation which we have built over the years is demonstrated by the fact that we even supply motorhomes to customers as far afield as New Zealand. Remember – as Scotland’s premier dealer, our buying power ensures that we buy at the lowest possible prices and pass that saving directly to you. We guarantee that we will never be beaten on price. For a ‘one-stop shop’, for both motorhomes and accessories, with friendly advice and the most competitive prices in the country, visit us now. We have an unrivalled selection of the very latest in caravan holiday homes by Atlas, Swift and Willerby. The style, luxury and comfort of today’s holiday homes simply has to be seen to be believed. They are truly a home from home. Sleeping up to eight people in total comfort, holiday homes come in a wide variety of styles and interiors to suit your individual budget. Call us or drop in and let us show you the ranges, quality and the sheer value for money. If it is a pre-owned model you are looking for, we can also help. We always have a stock available, but you must be quick as they usually don’t hang around too long. 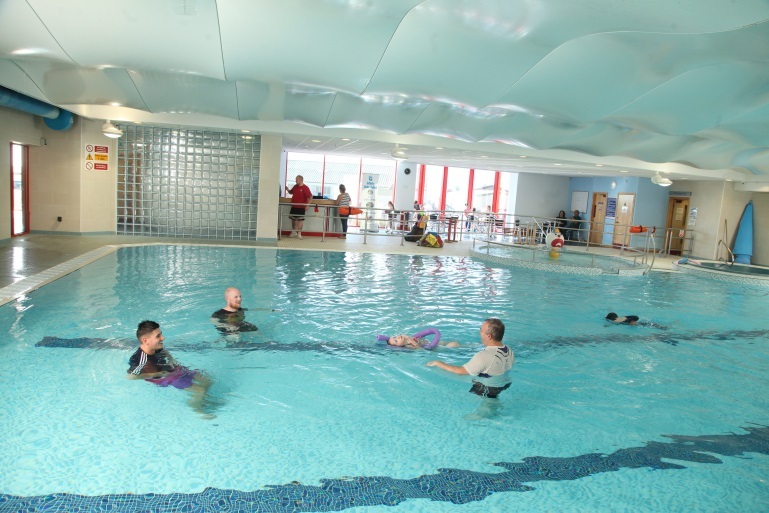 Our prices are competitive and you will not be disappointed – get in touch today. 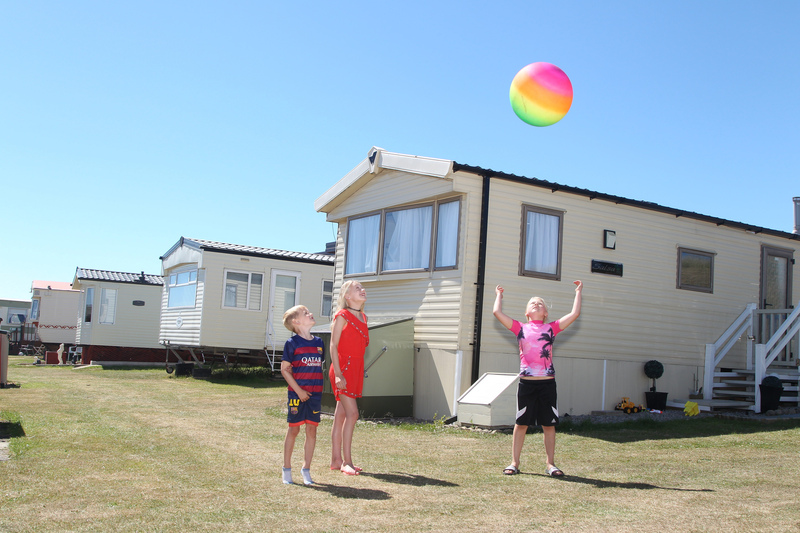 We also offer you the opportunity to site your holiday home at either our breathtakingly scenic Loch Earn Leisure Park at St Fillans in Highland Perthshire, or at the fun-filled seaside resort that is Red Lion Holiday Park in Arbroath, Angus.